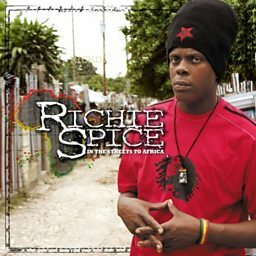 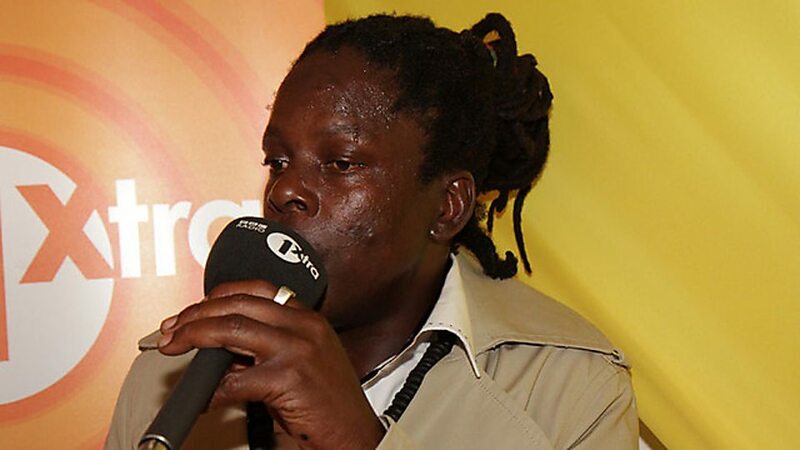 Richell Bonner (born 8 September 1971), better known as Richie Spice is a Jamaican reggae artist. 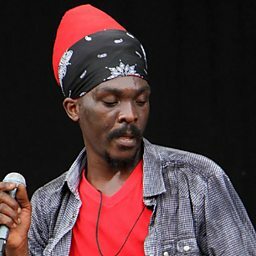 He is a member of the Rastafari movement. 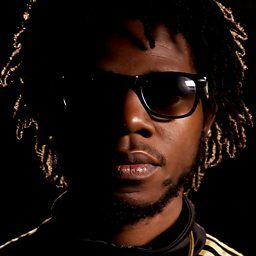 Some of his most famous songs include, "Youth Dem Cold", "Groovin' My Girl", "Earth A Run Red", "Marijuana" and "The Plane Land". 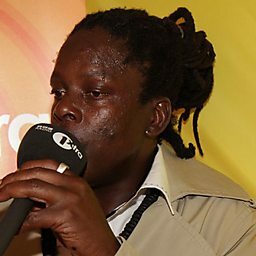 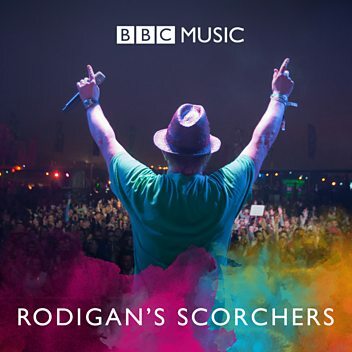 Three of his brothers are also reggae artists - Pliers, Spanner Banner, and Snatcha Lion.